The Dell Precision M4800 is hardly going to appeal to students looking for a laptop to take to college, but design professionals who need a portable machine with real 3D grunt will be pleasantly surprised by how capable it is. It's not a complete behemoth like other 17-inch mobile workstations. Choose the display carefully though. The QHD+ IGZO screen is just better in every way, but the well-publicised DPI issue with some software packages might make it more trouble than it's worth. The Precision’s weakest suit is, perhaps inevitably, battery life. Even with a huge 97Wh, nine-cell power pack under the hood, this powerhouse laptop only lasted 3hrs 28mins in our light-use test. This isn’t a machine you can take out on the road and expect to last a day away from mains power. Think of it more as a workhorse machine that’s best deployed in environments where a small amount of mobility is needed. A laptop to carry from desk to desk in a design studio, factory or warehouse environment, perhaps. 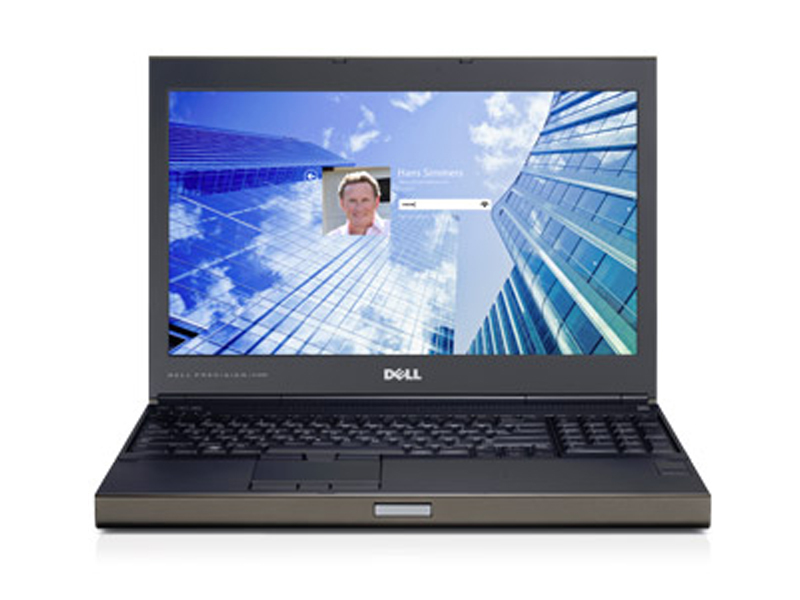 The spectacular screen on the Dell Precision M4800 will make maximum impact in the high-end video and CAD space. That screen comes at a price however – this less than portable workstation represents a substantial investment. And Windows and many programs will be difficult to use with this resolution of screen. Power concerns may also dictate adding a secondary battery, but this is a fast, professional workhorse that could deliver real productivity results. 4900MQ: Haswell-based quad-core processor clocked at 2.8 GHz with Turbo Boost support up to 3.8 GHz. Offers an integrated HD Graphics 4600 GPU and a dual channel DDR3 memory controller.» Further information can be found in our Comparison of Mobile Processsors.